This is just right! Comfortable fabric, well made, really cute! Love, love love Cabana Life! I have two Cabana Life bathing suits and rash guards. The prints are so beautiful and not like anything else I have found. I also love that they protect me from the intense NC summer sun. They are w,l worth the money. 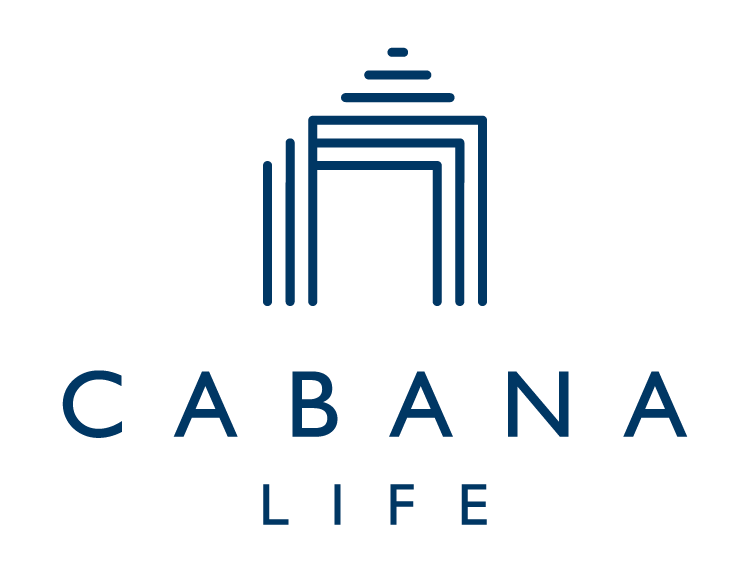 So glad I found Cabana Life!